Compass Integrated Communications launched in 2009 as a full-service marketing communications firm. Since that time, we’ve built an impressive portfolio of clients that deliver some of the most innovative and exciting technologies in the world. Each client has the complete attention of our experienced team. Here is a closer look at our senior-level team members. For more than 15 years, Rhianna Daniels Hile has served in a number of media and communications roles. 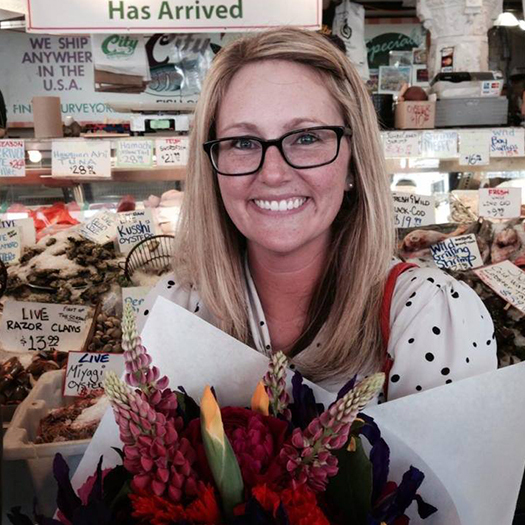 In her current role at Compass, she leads the development of strategic marketing communications campaigns for clients. She thrives at developing personal relationships with each client. By building long-term partnerships, Compass has valuable insight into what drives its clients, and the vision behind each client’s unique products and services. Hile has spent more than 12 years in the media and technology industries. Prior to founding Compass, she was the Editor of Security Director News, and held various editorial and marketing roles with leading publications and media companies. When away from the office, she can be found enjoying the constant sunshine in Florida, rooting for her beloved New England Patriots, traveling with her son and husband, or riding her 7-year-old Dutch Warmblood. 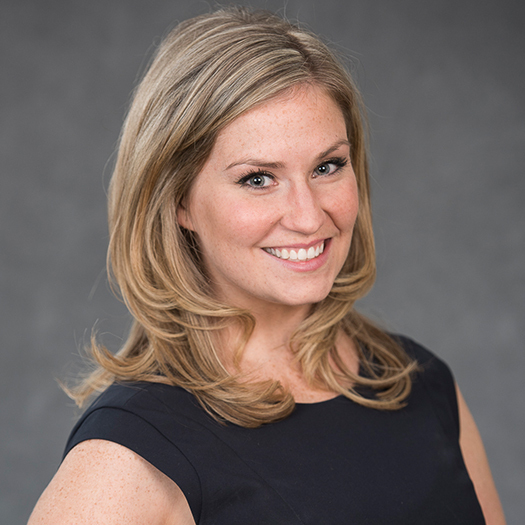 Jenna works closely with clients to drive strategic PR, media and communications strategies. 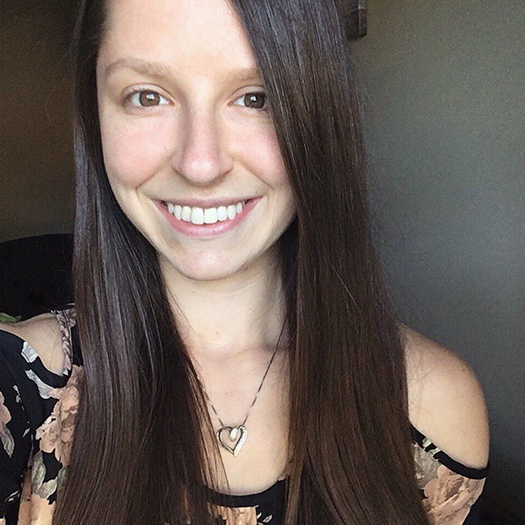 With a varied background in media relations, social media coordination, writing and editing for newspapers, magazines, medical journals and trade publications, Jenna has done a little of everything. She holds a Master of Arts degree in government, and Bachelor of Arts degrees in journalism and government from New Mexico State University. She calls New Mexico home, with her husband and toddlers, Nora and Nolan, who keep her constantly busy. When she isn’t tackling PR issues and delving into social media strategy, she loves traveling, hiking, reading, camping, picnics, Netflix and (especially) a good bottle of wine. 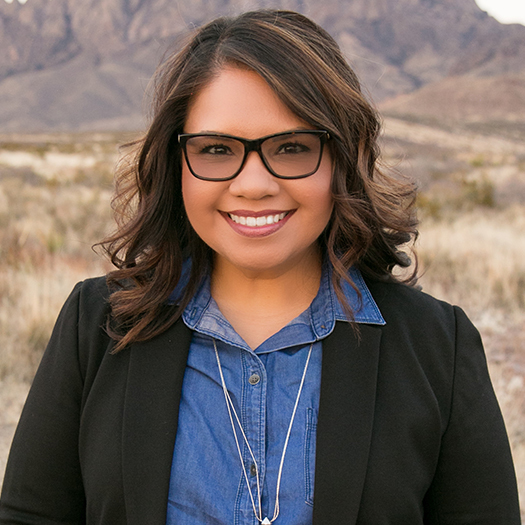 April Anaya works to build meaningful relationships with clients to better understand and achieve their marketing, PR and communications needs. Prior to joining the Compass Squad, she spent more than 10 years serving non-profit organizations and her alma mater by utilizing her resource development, communications and marketing skills to further their missions. She also has experience in social media campaign development, event planning and management. Born and raised in New Mexico, April enjoys exploring public lands and currently serves on the board of directors for Friends of the Organ Mountains-Desert Peaks National Monument. 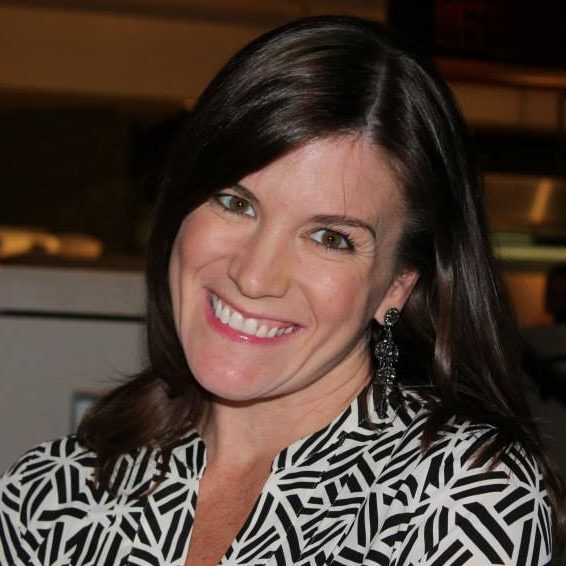 When not working on strategic communications initiatives for Compass clients, she enjoys traveling with her husband and son, a good cardio-kickboxing session, dancing to 80s cover bands, and a pint of quality brewery beer. Kayla Weems has led communications for a variety of brands and industries throughout her career, which started at the Chicago Sun-Times. Kayla was also instrumental in helping launch the healthcare-focused tech startup higi at the Austin-based South by Southwest Festival. Kayla joins the Compass team from the world of free-market policy, where she has spent the past three years in media relations at the Illinois Policy Institute.A recent Chicago transplant, Kayla and her husband now live in sunny Las Vegas. Together they enjoy hiking in the mountains and trying out local breweries. Melanie Morris is a creative communications professional who leads content creation and social media management for Compass. Prior to this position, she worked as an online Essay Writing Tutor and interned with Ohio Magazine as a writer and copy editor. A Cleveland, Ohio-native, she graduated from Cleveland State University in 2015 with a Bachelor’s Degree in Journalism. A self-described sports fanatic, she’s obsessed with the Cleveland Indians and can take on anyone in a game of sports trivia. She spends her time outside of the office working out, reading, enjoying the beauty of Ohio’s varying landscapes, and eating donuts.